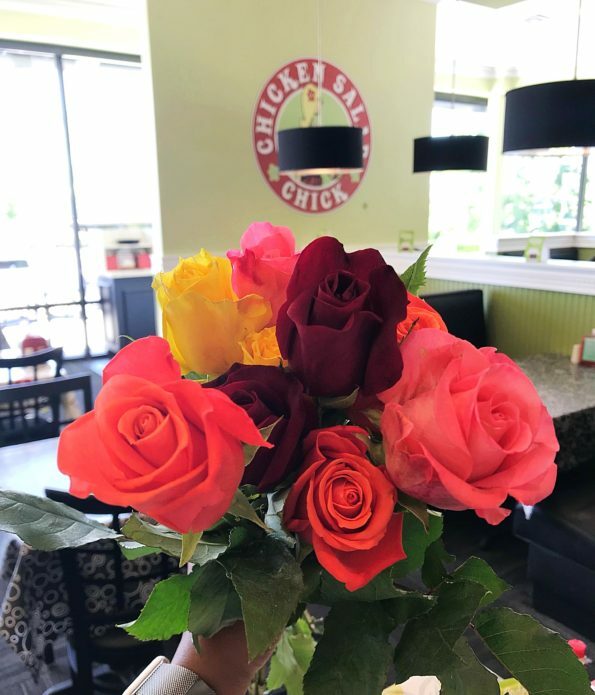 Looking for a place to take mom to eat this weekend while you are out shopping and doing girl things? 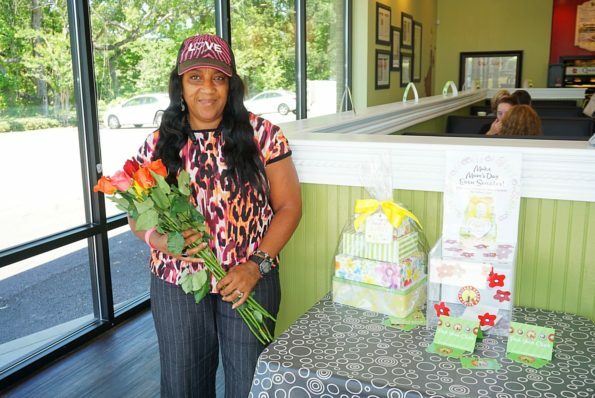 Visit Chicken Salad Chick, Chicken Salad Chick is doing some pretty sweet things this weekend to honor all moms. Yesterday my mom and I were hosted by Chicken Salad Chick. 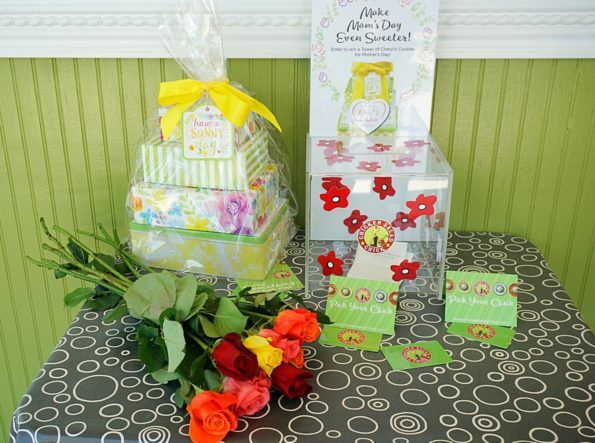 The manager, Thad shared with us some of the wonderful things they will be doing to honor moms this weekend. One of the sweetest things that he mentioned is that the first 100 moms on Friday and 100 moms on Saturday will receive free Roses. The Roses were absolutely beautiful available in a variety of colors. How sweet is that? Below are more details about what is going on this weekend. 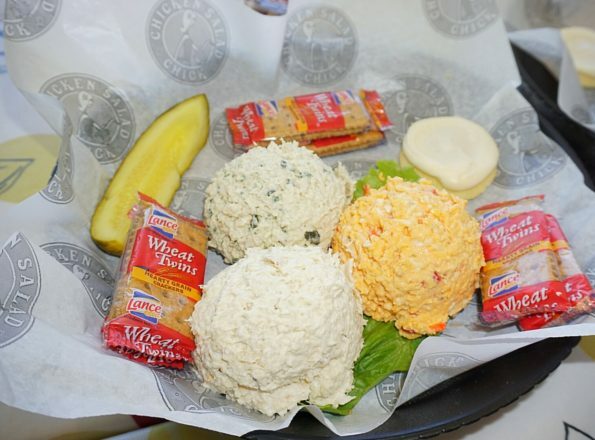 Chicken Salad Chick’s Mother’s Day weekend festivities will take place on Friday, May 11 and Saturday, May 12 where guests can enjoy the Perfect Pair special, which includes two scoops of chicken salad, egg salad or pimento cheese for $5.99. 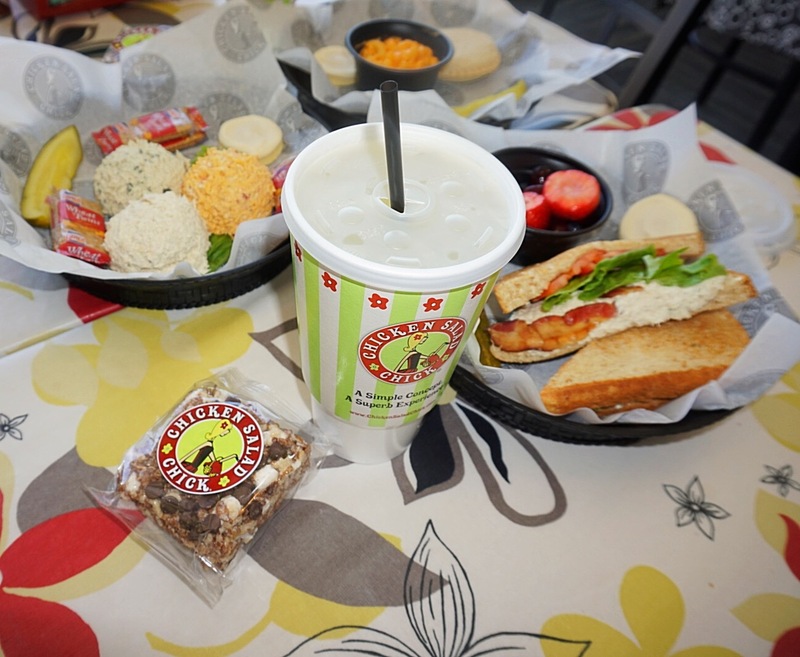 To help make Mother’s Day a celebration to remember, Chicken Salad Chick will also be giving away a special gift basket at every location to one deserving mom who visits their local Chicken Salad Chick during Mother’s Day weekend, courtesy of Cheryl’s cookies. 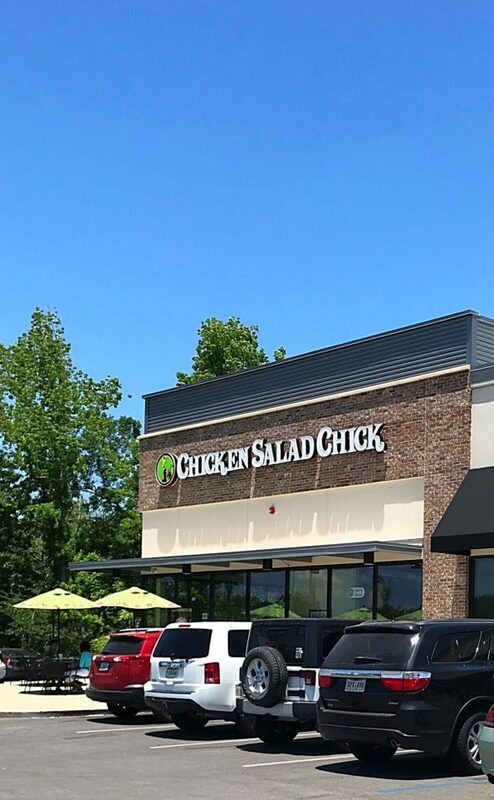 Additionally, Chicken Salad Chick launched today its Momisms social media campaign to honor moms and their motherly wisdom. 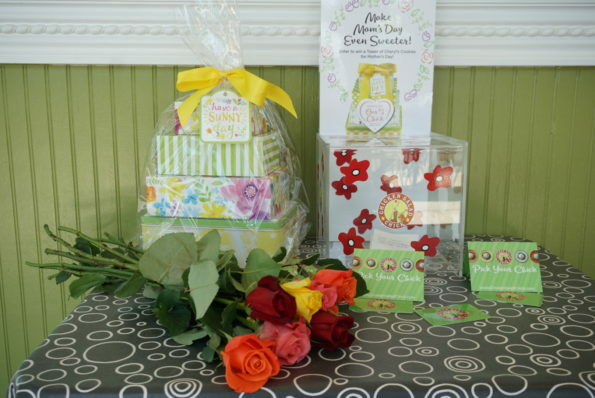 The brand is collecting mom’s favorite sayings – from words of encouragement to pieces of advice they’ve instilled upon their family – on Facebook, where one lucky mom will win a day of pampering and relaxation. To enter, participants must post their Momism in the comments section of Chicken Salad Chick’s Momism video on Facebook, using the hashtag #momknowsbest and noting their city of residence. Lauryn’s Lemon Basil, this Chicken Salad features chopped pecans, fresh basil, & lemon. Fresh with pops of basil throughout and the lemon enhances the basil flavor. Really good. 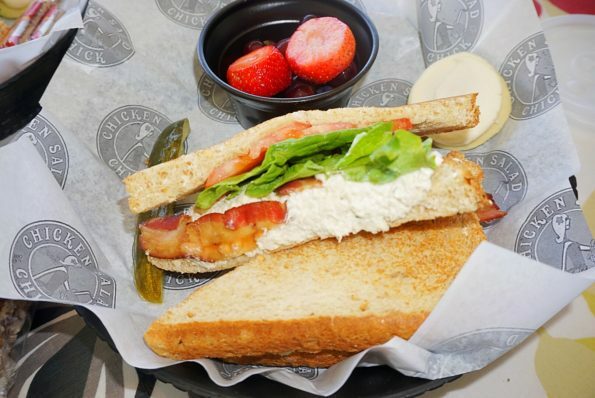 They also now serve a yummy Chicken Salad Club, Chicken Salad BLT. The Original chicken salad with crispy bacon, fresh lettuce, & sliced tomato. A great option. 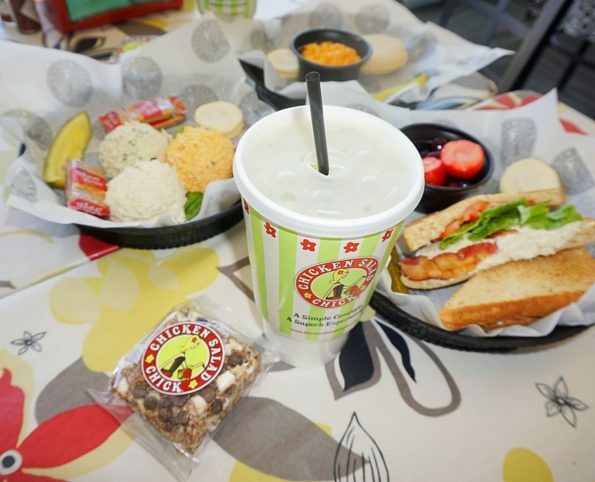 This is just a few of the amazing options. 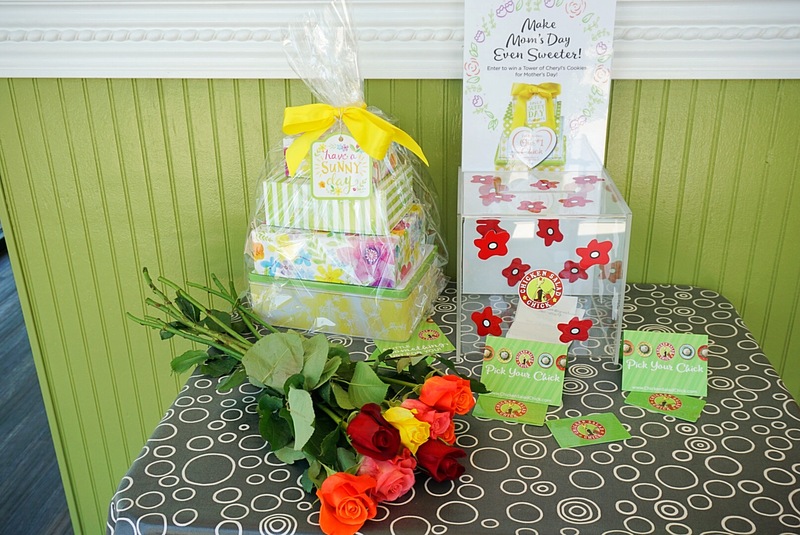 Be sure to drop your receipt with your name and phone number on the back to enter to win the delicious gift basket from Cheryl’s Cookies. 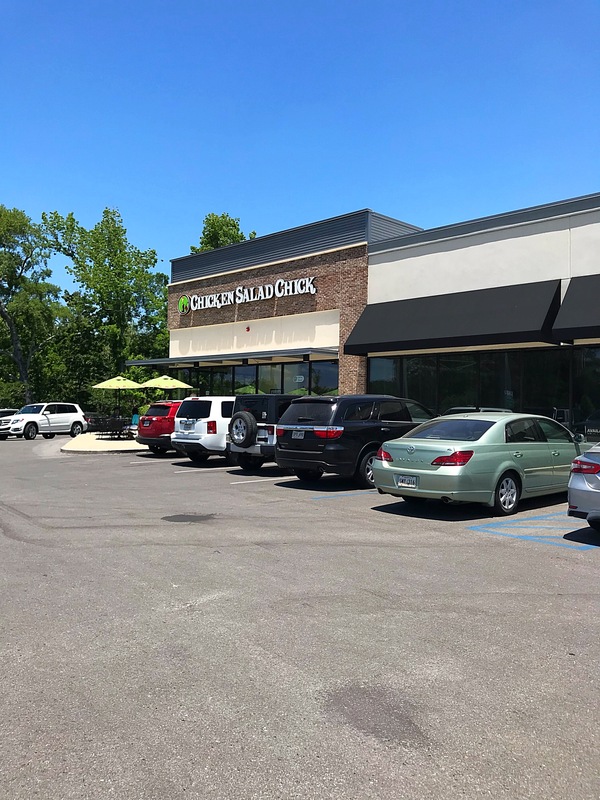 Chicken Salad Chick have two locations here in Lafayette. Lafayette, LA – Ambassador, 101 Saloom Farm Rd #101, Lafayette, LA 70508 and 1120 Coolidge St Suite A and Lafayette, LA 70503. We were hosted at the Ambassador location! Head on over for a sweet meal with mom, grandmother, aunts, nieces and all the amazing moms in your life. Happy Mother’s Day to all the Moms! !